Mr. Jansma’s work experience and knowledge of West Michigan have made him who he is today. 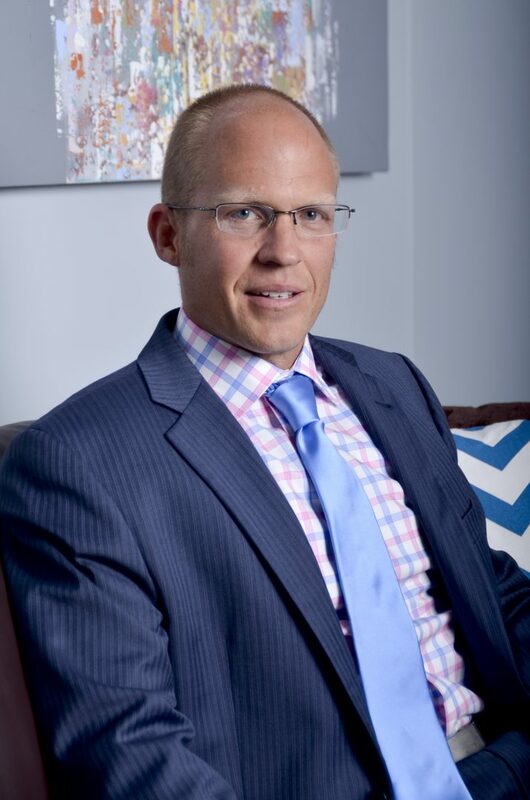 Mr. Jansma is proud to be a resident of West Michigan and is proud to call Grand Rapids home.  While Mr. Jansma has had a number of satisfying career achievements, his most satisfying was forming the West Michigan Defense Team (Kortes, Lykins, Hunting, & Jansma PLC) in January of 2013. 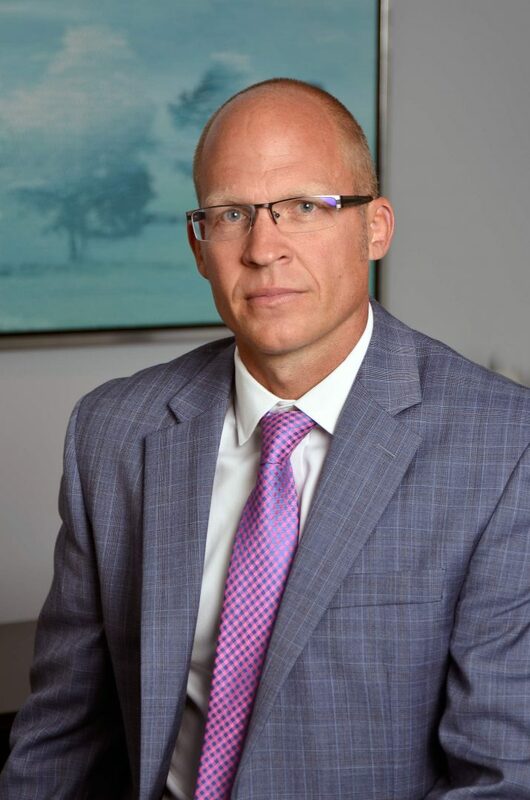 Through hard work and dedication he has been able to partner with three of the best criminal defense attorneys in West Michigan to form a criminal defense firm that focuses on meeting the needs of the residents of West Michigan who are faced with criminal charges. Mr. Jansma was nominated to be a Super Lawyer, however he chose not to send them the required fee to become a “Super Lawyer”. In addition to his “nomination” to become a Super Lawyer he has received numerous other nominations that required a fee to receive. Furthermore, a high percentage of attorneys touting awards and honors have received them by purchasing them instead of earning them. 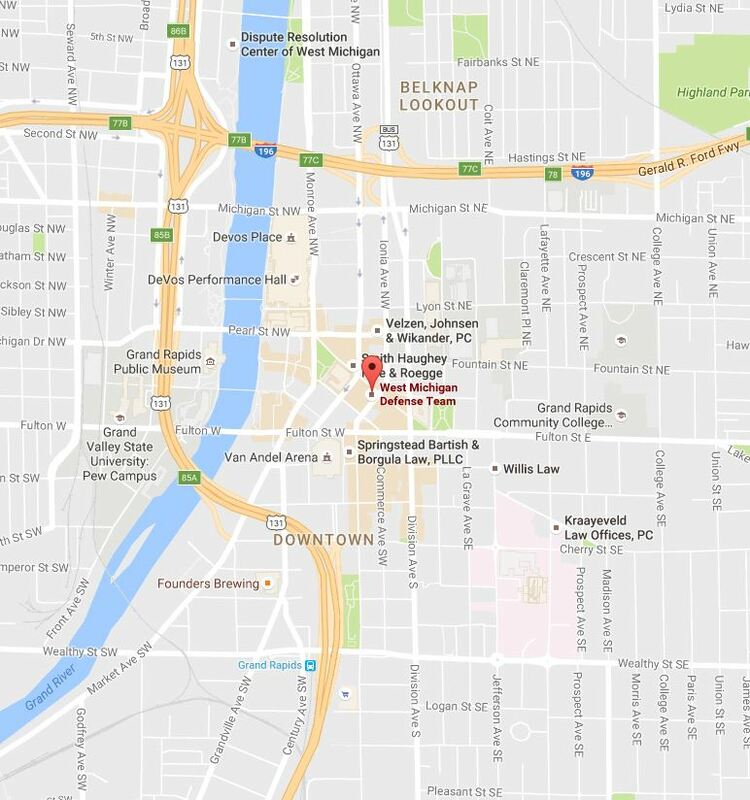 Mr. Jansma is proud of the work he has done for his clients and feels that his reputation in the West Michigan legal community as well as his client satisfaction rate alleviate the need for him to purchase the right to be called a “Super Lawyer”. While Mr. Jansma is dedicated to serving those in the community through legal representation, he also enjoys spending time with his wife and two young sons. In his free time he enjoys golfing, water skiing, and running. Prior to dedicating most of his free time to raising his two kids, Mr. Jansma volunteered with Habitat for Humanity and also spent time serving meals at Guiding Light Mission. Jason and his family attend Ada Bible Church and in the summer he and his family can typically be found at the family cottage on Green Lake or the shores of Lake Michigan.